Mariam C. Noland became the first president of the Community Foundation for Southeast Michigan, in 1985. The Community Foundation has distributed more than $1 billion through more than 50,000 grants to nonprofit organizations throughout Wayne, Oakland, Macomb, Monroe, Washtenaw, St. Clair and Livingston counties. Noland has many years of experience administering community foundations. She joined the staff of the Cleveland Foundation in 1975 where she served as program officer and secretary/treasurer. In 1981, she became vice president of the Saint Paul Foundation, Saint Paul, Minnesota. Prior to her work in the foundation field, Noland was on staff at Davidson College, Davidson, North Carolina, and Baldwin-Wallace College, Berea, Ohio. Noland is currently a member of the board of trustees of the John S. and James L. Knight Foundation, Independent Sector, Detroit Riverfront Conservancy, Downtown Detroit Partnership Inc. and CultureSource. 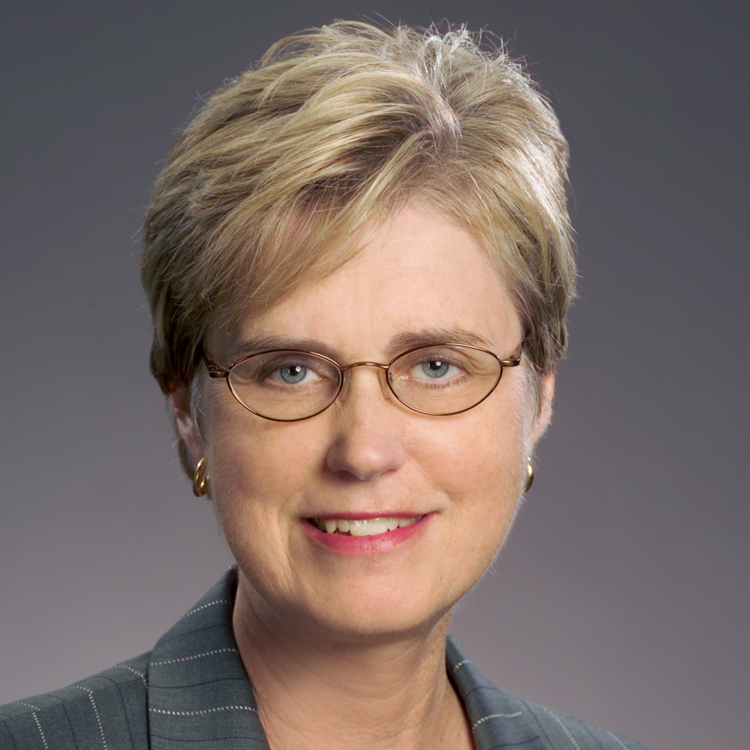 She has served as vice chair of the board of the Henry Ford Health System. She has also served as chair, board of trustees, Council of Michigan Foundations and a vice chair, board of trustees of the Council on Foundations. Noland has received the Eleanor Josaitis Unsung Hero Award, the 2010 Women and Leadership in the Workplace Award and the “Others” Award of the Salvation Army. Noland obtained her Ed.M. from Harvard University and a Bachelor of Science from Case Western Reserve University. She and her husband, James A. Kelly, live in Grosse Pointe Farms, Michigan.